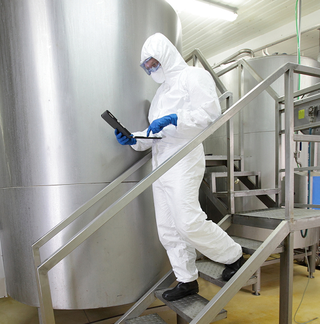 Our clients are manufacturers in the areas of food & drink, food packaging and food hygiene. They range from small and medium-sized businesses (SMEs) to large multinational companies, but we also work for food retailers, logistics companies, trade fair organisers, specialist publishers, hotel chains, business consultants, development aid organisations and quality-driven translation companies. We respect the confidentiality of our clients and therefore do not publish any of our clients' names. Some clients, however, have written a letter of recommendation, which we are happy to make available to prospective clients.